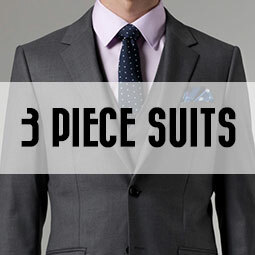 Indochino's reboot of their Essential Line a few days ago got my thinking about the 3 quintessential suits every man should own. I think at the beginning, it's all about having something you feel comfortable in and to have something versatile that can be combined with other items easily. 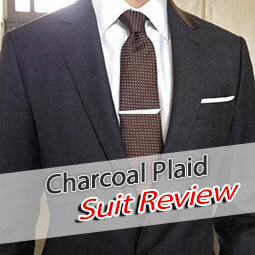 Patterns can be a bit tricky at first and I think by now everyone know to stay away from solid black suits. 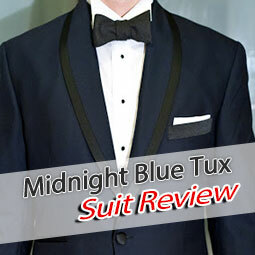 Without a doubt, the Navy Blue Suit is probably the single most important suit for any man. The colour is formal and elegant enough for all business settings and the jacket alone can be paired well for a more casual outfit, for example with a pair of chinos. 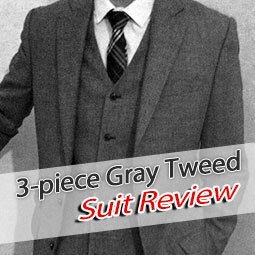 While already from 2011, this Indochino suit review covers a variation of the Navy Blue suit, featuring extras such as a headphone port or additional zipped pockets. 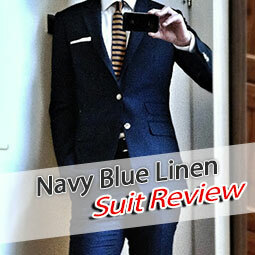 The Navy Blue Suit I have from Black Lapel is definitely one of my favourite suits. 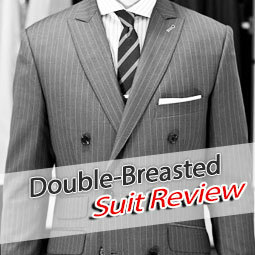 Well tailored and great construction make this an serious alternative worth considering. A good alternative for the summer, a Navy Blue Linen suit like the one reviewed from Indochino below can help you to stay cool in the heat. 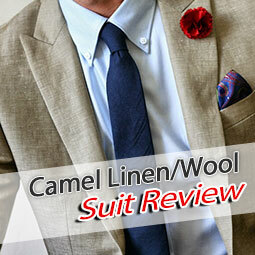 Try to look for a wool/linen blend as pure linen suits will wrinkle very easily (which is also part of their appeal). The day will come when you need to go to a formal evening event and I think it's best to have a well fitting tux ready in the wardrobe. 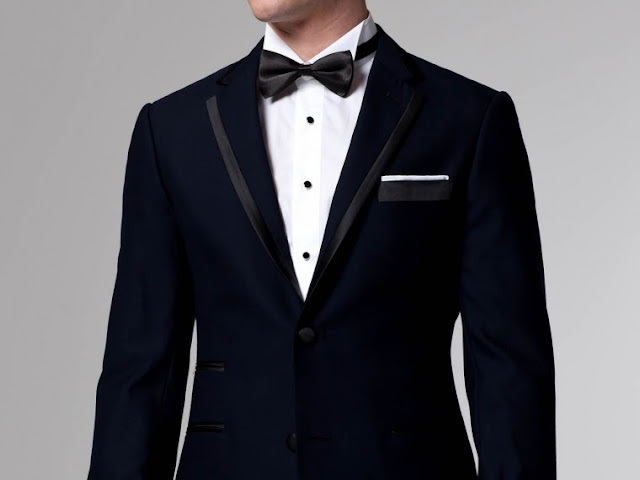 The idea of renting one just never really convinced me, sure it's a good last minute solution, but you would have to be very lucky to actually look good in your rented tuxedo. 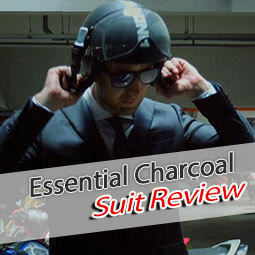 The perfect suit for a formal evening event, taking some inspiration from James Bond movies. Make sure you learn how to tie a bow tie before, it's a bit tricky - at least it was for me. 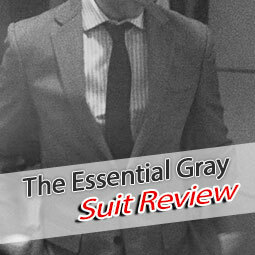 The Essential Gray Suit is one of my personal favourites, a great and versatile suit for any occasion. 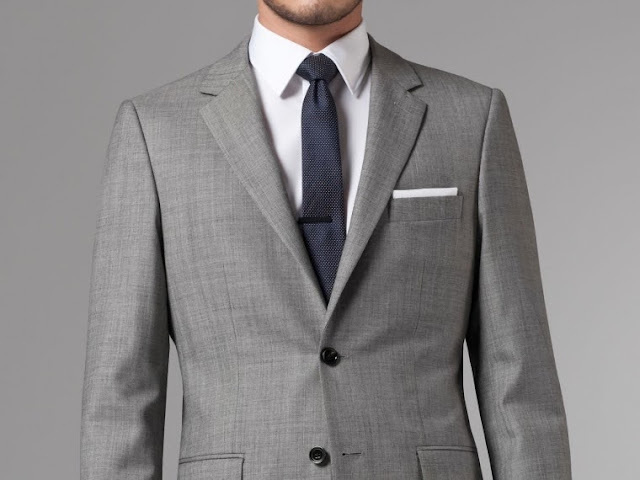 Solid suits are great, because they can be combined with a lot of more daring shirts (if you want to) or just with a simple solid shirt. 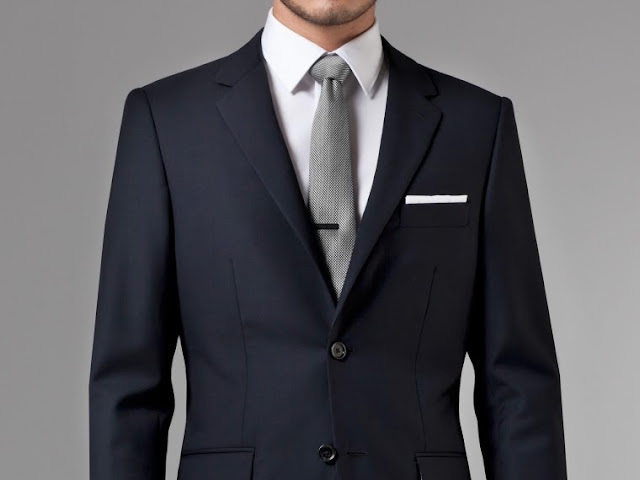 The look below, with the white Oxford shirt and the Navy dotted tie is just perfect in my opinion. It may be worth checking out some of the competitors if you are looking for a more entry level pricing. Upunique, Suitly, Dragon Inside are just some of the names that have been mentioned frequently in comments lately. 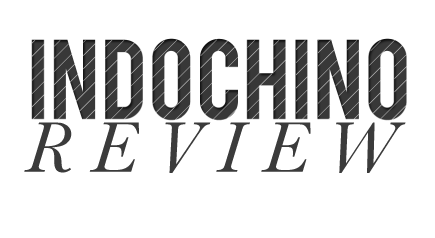 If you have any experience with competitors, please don't hesitate to share in the comment section. 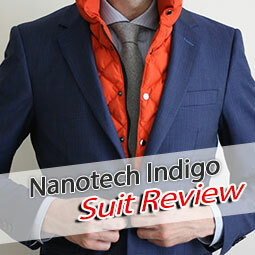 I'll be reviewing Dragon Inside myself in a few weeks and I'm curious to see how Indochino's fresh competitors compare.